We all know how uncomfortable it is to sit or lie in one position for a long time. For those who have limited ability to change positions or are confined to a bed or wheelchair, not only is it uncomfortable, it can cause pressure sores from prolonged pressure on the skin, which limits blood flow to the skin, depriving it of nutrients and oxygen. Pressure sores can be serious, but they can be prevented with just a little extra care and attention. Not only are pressure sores painful, they can be serious and require medical attention. 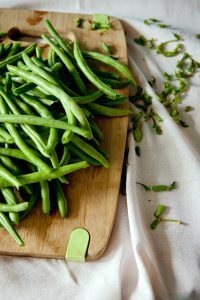 It’s important to keep an eye out for areas on the skin that are showing signs of redness, tenderness, swelling and other types of irritation. 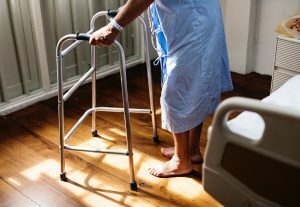 Pressure sores can develop quickly, and since they respond best to treatment when detected early, it’s important to check for sores daily and focus on prevention, especially with elderly individuals who may be aging in place at home. Ensure someone is available to help your mom or dad shift weight frequently and change positions every hour or two. Keep skin clean and dry. Moisture is a common culprit. Use mild soap and a soft cloth. Be aware that buttons, zippers, and even folds in clothing or bedding can cause skin irritation. Make sure they eat nutritious foods and drink plenty of fluids. Take appropriate daily exercise. This might mean going for a walk, or something as simple as range of motion exercises such as lifting an arm and holding it up for a few moments. Use pillows. Pillows can help prevent bed sores by being placed between parts of the body that press against each other — such as between the legs when lying on their side, or for cushioning under the tailbone, heels or elbows. Caregivers at Take My Hand At-Home Care can help your parent or grandparent stay safe by proactively working to prevent pressure sores. At-home caregivers can help monitor skin conditions and treat early-onset bed sores before they become too serious. The awareness and care that we provide can help your loved one shift positions, get up and get moving, eat regularly and stay hydrated, clean and comfortable. To learn more about the symptoms, causes, risk factors, complications and prevention of pressure sores, visit the Mayo Clinic website. Our caregiver and home companion service is a locally owned and operated eldercare provider helping seniors in Whatcom County continue to live at home safely. 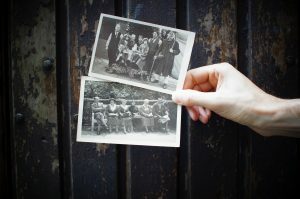 If you would like more information about hiring help at home for an aging family member, and how we can help care for your loved one, contact Take My Hand At-Home Care. When you hire a caregiver from Take My Hand At-Home Care, what you get is a licensed, insured and knowledgeable home-care attendant. Because agencies like TMH that provide in-home care are subject to careful oversight by the Washington Department of Health, and we work hard to ensure we’re up to date on every last one of our stringent licensing requirements. TMH has current commercial general liability insurance, which is required by the state administrative code. All of our administrators and caregivers have passed criminal background checks, as required by law. TMH has a current and valid business license to operate in Washington state. We’ve completed the In-Home Services Orientation Class, which provides agencies like ours an overview of the state system and the high expectations of us as people who care for the vulnerable in our society. 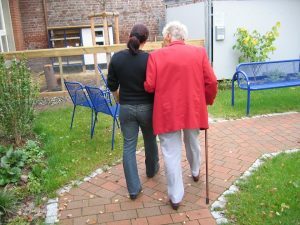 Take My Hand At-Home Care is subject to periodic unannounced visits from the Department of Health to ensure that we’re performing well in all areas. That is far from an exhaustive list, of course. 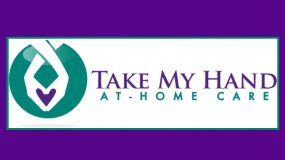 Check out the state DOH’s website to learn more about licensing requirements for home-care agencies like Take My Hand. 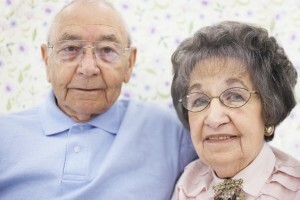 When you hire a caregiver from Craigslist, you just never know what you’re getting. Is the person experienced? Is the person insured? Has the person passed a criminal background check? With Take My Hand At-Home Care, you never have to wonder. We take licensing and compliance seriously, and that gives a lot of confidence to the families we work with. Meeting these regulations takes a lot of work, but we don’t mind that. 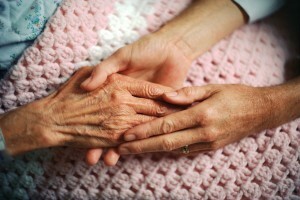 In the end, Take My Hand is all about caring for people in Whatcom County who need our help. Ensuring that we are doing our utmost to instill confidence in our clients is of great importance to us. On top of that, TMH has an A+ rating with the Better Business Bureau. Bonus: With Take My Hand, loved ones can always log in on our site to view who is scheduled to provide care at any time. 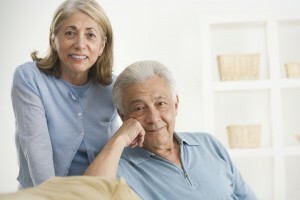 You don’t need to manage the schedule of your caregivers; we handle all of that. 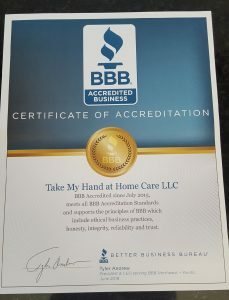 Our commitment to you, our clients, is embodied in our efforts to meet and exceed state requirements for home-care agencies. 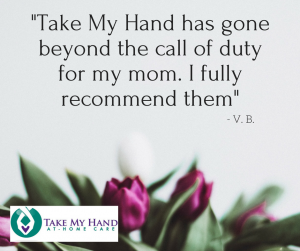 If you’re looking for a licensed caregiver you can trust to provide top-quality care for your dear mom, dad or other loved one, give Take My Hand At-Home Care a call. We can even send someone over for a free, in-home consultation.